In this ground-breaking work, Dr. Close goes beyond the question: How can we explain consciousness in terms of matter? Instead he asks: Can matter be explained in terms of consciousness? The results are astounding. 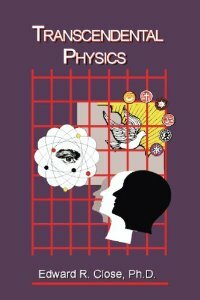 Eliminating the conflicts between relativity and quantum mechanics, Transcendental Physics places them in perspective as progressive paradigm shifts leading out of the dead end of dialectic materialism and provides the necessary science for a sweeping shift to a consciousness-based reality paradigm. Appendices contain introduction to the Calculus of Distinctions, a new mathematical tool that when applied to quantum mechanics allows the many multi-dimensional problems that are intractable in current mathematics to be easily solved. Drs. 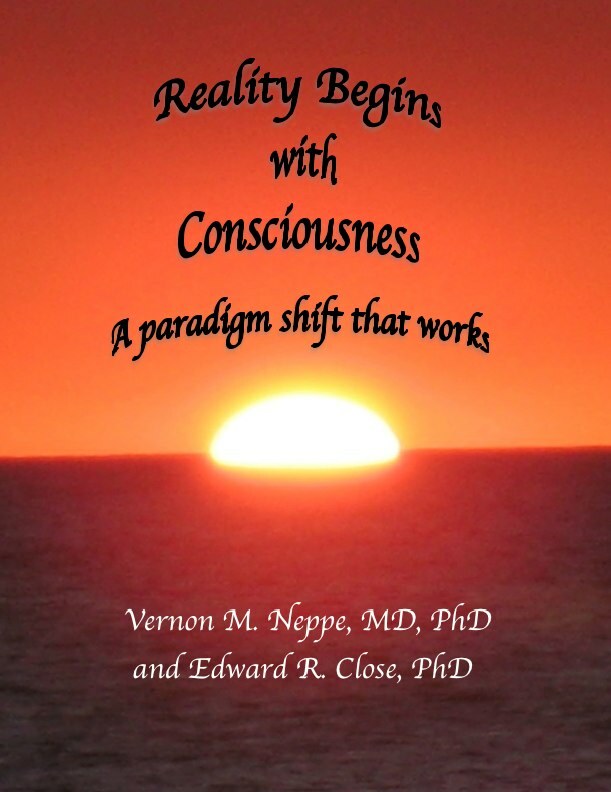 Neppe and Close have created a New Paradigm that is possibly the most comprehensive in history. 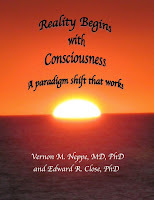 Combining their understanding of Math, Physics, Psychology, Biology, and Consciousness, they move beyond the limitations of material science and develop a comprehensive picture of reality that includes Consciousness as the precursor to all creation and the conscious observer as an individualized expression of the all-pervading Consciousness that existed before the beginning and will continue after the end of material creation. Drs. Close and Neppe present the science, the mathematics and the clear concise logic that proves their New TDVP Paradigm is truly a "Theory of Everything." Journal of Exceptional Creative Achievement 1211:1211, 2012 (In press). If you need any information about doctoral degree, have a glance at this link and you will read an article about that.